Weddings are utterly magical, romantic and can even make you believe in love. 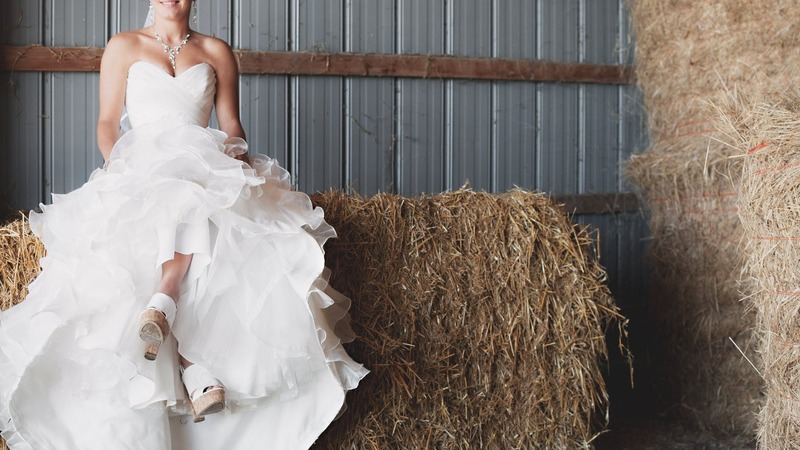 But a picturesque barn or country setting can take your nuptials to that gorgeous next level. We’ve explored every nook and crevice of New South Wales to find the most beautiful rustic wedding venues for your upcoming wedding. They’re not quite a barn, but they’re distinctly Australian! 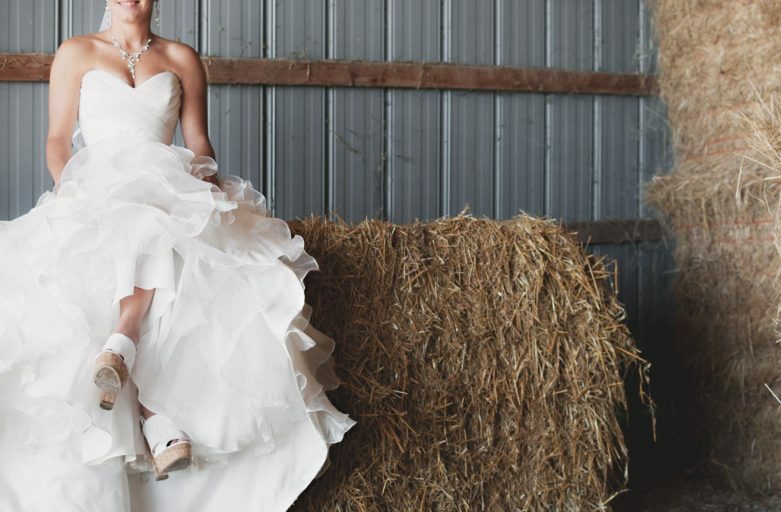 Here are six of the best country wedding venues in NSW. Set within 73 acres of lush Tweed Coast hinterland, Summergrove Estate is one of the most beautiful and exclusive farm wedding venues in NSW. It offers beautiful scenery, spectacular panoramic views of the ocean and valley views including Mount Warning and rustic backgrounds of a vineyard, orchards, olive groves, and giant fig trees. Designed with relaxation, lifestyle, and romance in mind, this award-winning wedding venue offers all-inclusive wedding packages that include garden or chapel ceremony, indoor and outdoor restaurant reception, swimming pool, romantic and luxurious villas and use of the lawn tennis court. 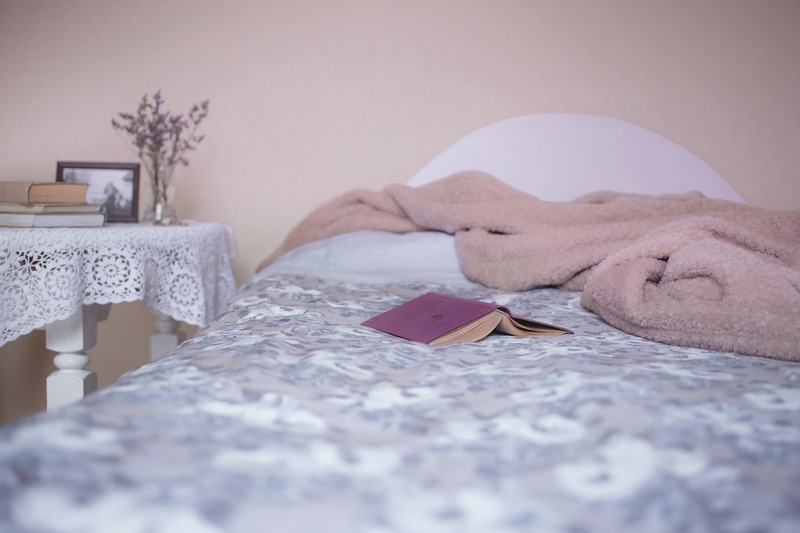 Ideally located between the gloriously wild Seven Mile Beach and the pretty village of Berry, Willow Farm is a great place to create your dream destination wedding. The 160 acres of lush green farmland offers privacy, luxury and picturesque backdrops that include a jetty overlooking a dam, a sculptural fig tree, a rowboat, and swings. For the reception, there’s a fantastic party shed complete with festoon lights, a bar and nice views over the dam. There’s also enough space for a marquee – your wedding planner should help you with this should you choose to use one. Fernbank is a magnificent wedding venue that offers more than a hint of country club glamour and old-world charm. 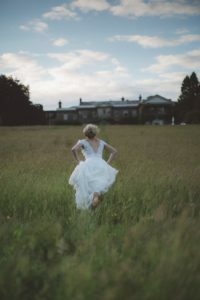 Featuring two lovely homesteads which are set in 25 acres of land, this wedding estate provides a setting like no other. The estate’s majestic steel arbour, garden, beautiful lake, and marquees create an intimate atmosphere of magic and romance, making it one of the most enchanting barn wedding venues in NSW. In addition, there are also historic carriages that can transport you to your various photo spots in the estate. For a wedding location that oozes quintessential quaint country charm, Warramba cannot be beaten. Set on 100 acres of bushland, this beautiful and well-kept secret of Capertee Valley sits amid native grassland and a river that gently winds through. It is surrounded by sheer sandstone cliffs and brims with native wildlife like wombats, birds, kangaroos, goannas and the endangered Regent Honeyeater making it one of the best rural wedding locations northern in NSW. Warramba offers rustic shearing sheds for your reception, bell tents for accommodation and spectacular photo locations that include a garden, orchid and veggie patch. For couples who love to curl up with a good book and wine, this grand estate is the perfect place to tie the knot. Bendooley Estate touts a contemporary country cottage, as an excellent restaurant, lakeside pavilion, marquee, and a bridal parlour. The estate also has a large barn that is filled with rare, antique, second-hand and new books. Surrounded by pristine lawns, gardens, and vineyards, Bendooley Estate offers an incredible venue for your nuptials. 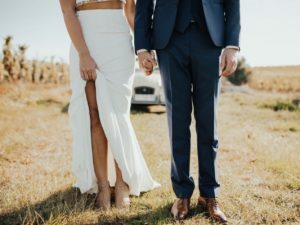 Kangaroo Valley Bush is a great wedding location for couples looking to get off the beaten path and experience something truly special and unique. Set on 100-acres of land, this venue offers on-site accommodation, pool, outdoor alfresco dining, and a bonfire area. 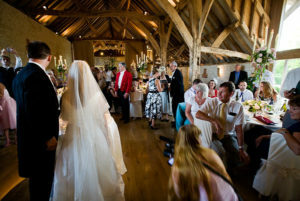 You can exchange vows on the picturesque deck overlooking the valley or in the distinctive cathedral-like rock cavity then dance the night away in the marquee or function room. 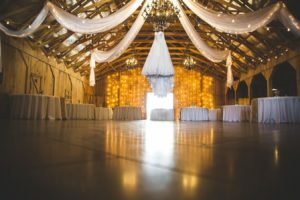 Planning weddings can be complicated, but choosing the right location/venue for your wedding theme can be a great place to start out your plan. These six wedding locations celebrate rustic simplicity and the beauty of NSW. They’re also the most off-the-grid places to create your dream destination wedding. Still, it’s advised that you get a professional wedding planner involved in the process from the start.